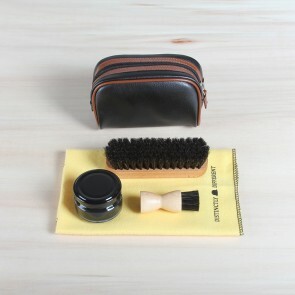 Check all our shoe care instruction videos for our shoe care tips and tricks. 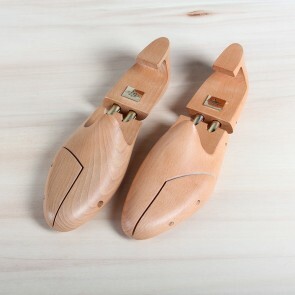 Blog: the importance of cedar shoe trees. 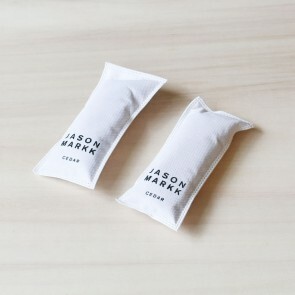 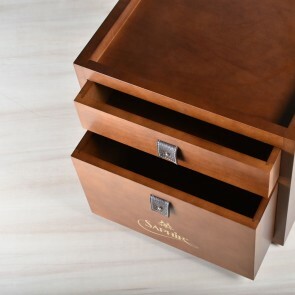 Want to give a great gift? 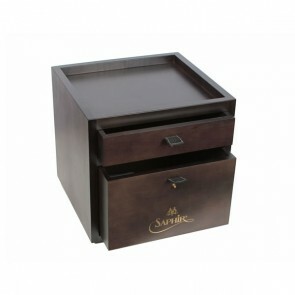 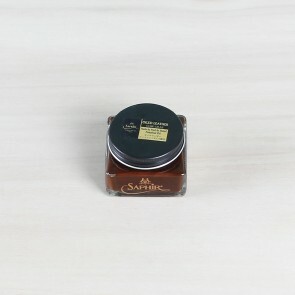 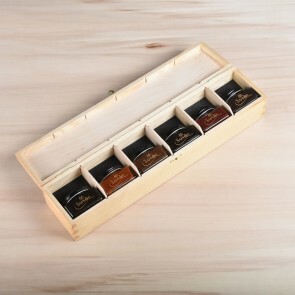 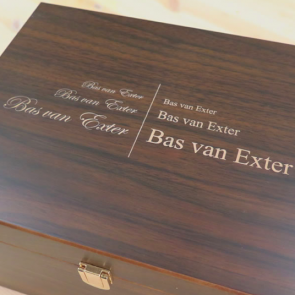 Luxury wooden presentation box with 6 different shades Pommadier creams.